Supermarkets and grocery shops, discounters, food shops, hard and soft discount, do it yourself, sport, toys, gardening, our customers trust us for the design and installation of their bespoke shop equipment. DIA (Distribuidora Internacional de Alimentación), is a Spanish international hard-discount supermarket chain. It is owned by Carrefour. 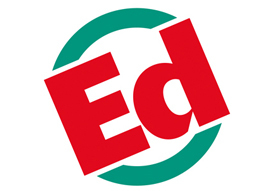 ED is a French brand of discount stores owned by Carrefour. Tryba is a French carpentry company specialized in PVC, wood and aluminium. 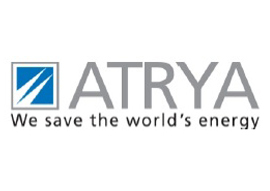 The TRYBA brand is part of Atrya Group. 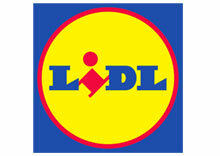 LIDL is a German global discount supermarket chain, founded in 1930, that operates all over the EU, excepting the Baltic countries. A2Pas is a subsidiary of the group Auchan. This franchise of supermarkets evolves in the sector of convenience stores. It wants to take up with the tradition of the local shops. ALDI is a German chain of Hard discounter. The group, today divided in Aldi North et Aldi South, is originally a family business, created in 1913 , which is led by 2 brothers, Theo and Karl Albrecht. Aldi has approx. 8000 stores in the world. 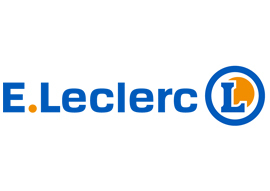 E.Leclerc is a cooperative of traders and a brand name in the retail segment which sales mainly food of French origin. The first shop was opened in 1949 by Édouard Leclerc. Today Leclerc groups together independent shops in several European countries, which pay attention to the demands of the organization. Supermarkets Match groups 155 food supermarkets, essentially distributed on three big geographical zones that are Alsace, Lorraine and the North of France. IKEA is a Swedish company whose head office is in the Netherlands. It is specialized in the design and retail of furniture and decorations ready to install or to build yourself. METRO is a wholesale specialized in food and equipments for professionals (trade, café, restaurant, hotel, enterprise). Metro consists of a network of warehouses in self-service in France and other 30 countries. Created 50 years ago, STOKOMANI is a quickly growing actor in the retail whose model is unique. The firm buys discounted premium brand products from numerous manufacturers and puts them on the market by its network of 39 shops. 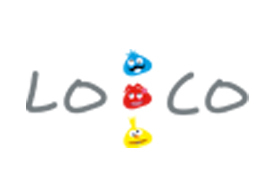 Biocoop is a French cooperative network specialized in the distribution of biologic food products as well as products stemming from the fair business, ecoproducts and cosmetics, Biocoop consists of more than 335 shops in France. The Würth Group is a worldwide wholesaler of fastening and assembly solutions. The Group is present in 84 countries and ownes more than 60 POS. 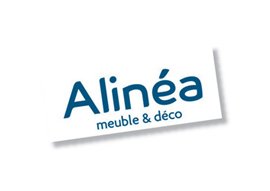 Alinéa is a French company, belonging to the group Auchan and specialized in the conception and sale of furniture and objects of decoration ready to pose or to build yourself. 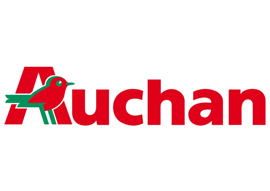 Auchan, created in 1961, is a French international retailer, today with stores in 13 countries. Auchan is the thirteenth hypermarket chain in the world and second in France, behind Carrefour. 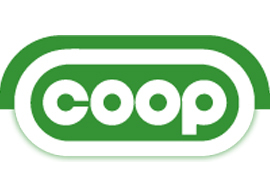 Coop Alsace, is a cooperative company of distribution, founded in 1902 in Strasbourg under the name of Konsumverein für Strassburg und Umgegend. The stores are intended to supply the local customers. 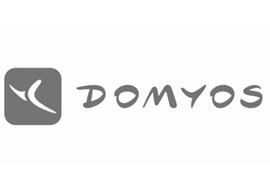 Domyos is a brand of the Group Decathlon, specialized in the sale of goods in the sector of fitness, cardiotraining and yoga, but also ballet dance and combat sports. 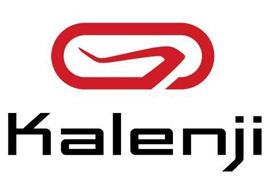 Kalenji is a brand of products dedicated to the Running activity. It belongs to the group Decathlon. 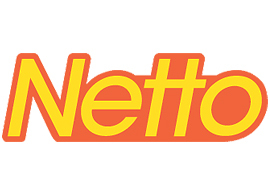 Netto is a French brand of food- hard-discounter belonging to the Group Les Mousquetaires. 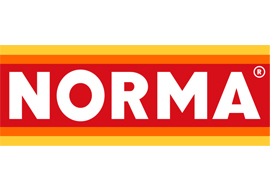 Norma is a German hard-discounter founded in 1962 and present in France, Germany, Austria and Czech Republic. 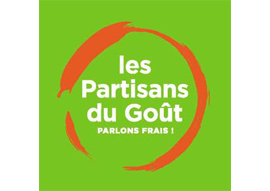 Les Partisans du Goût, is a brand of the Group Auchan, specialized in the sale of fresh products. 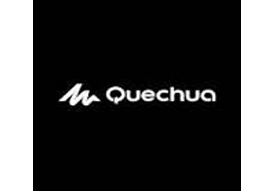 Quechua is a brand of products dedicated to the practice of mountaineering which belongs to the Group Decathlon. 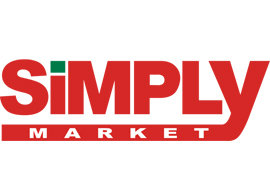 Simply Market is a French supermarket chain founded in 2005 and belonging to the Group Auchan. 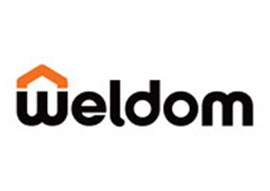 Weldom is a brand of French DIY stores belonging to the group ADEO since 2004. 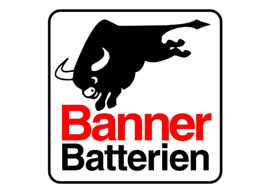 Banner is an Austrian battery manufacturer, whose products are mainly dedicated to the automobile industry: Audi, BMW, VW, Chrysler, Porsche or Mercedes.